“Ice cream, ice cream, we all scream for ice cream”. Then we look in the mirror and scream again when we see that the ice cream has taken up permanent residence on our belly, hips, and thighs. Are you a fan of the cool concoction but tired of paying the price for indulging in the dairy delight? Or are you lactose intolerant and a simple scoop of your favorite flavor will cause you to scream with anything but delight? For whatever reasons you regret craving the cold, creamy stuff, don’t despair. There is a solution to your predicament. Meet the popular dessert’s culinary cousin: fruit sorbet. Homemade fresh fruit sorbets are the healthy equivalent of their evil relative. They don’t contain dairy products, unpronounceable chemicals, high-fructose corn syrup, refined and processed sugar, animal fat, or high amounts of calories and guilt. They do contain fresh fruit and nothing else. Oh, yes there is one other ingredient: the ability to kick cravings for that other substance right out of your head. What you will need to make this frozen treat is a masticating style juice extractor and a variety of fruit in any combination you desire. Adding banana to any assortment will give extra creaminess. Cut your fruit into chunks, place them in a container or plastic bag, and freeze. Once the fruit is frozen you can run the chunks through the masticating style juicer using the “blank” screen. This allows the entire fruit to pass through the masticating process and out the juicer nozzle. What you will have is something resembling soft-serve ice cream without its sinful qualities. Instead you will have a delicious, angelic wonderfulness with some truly good things to recommend it, like all the vitamins, minerals, enzymes,and natural fiber of fresh fruit. 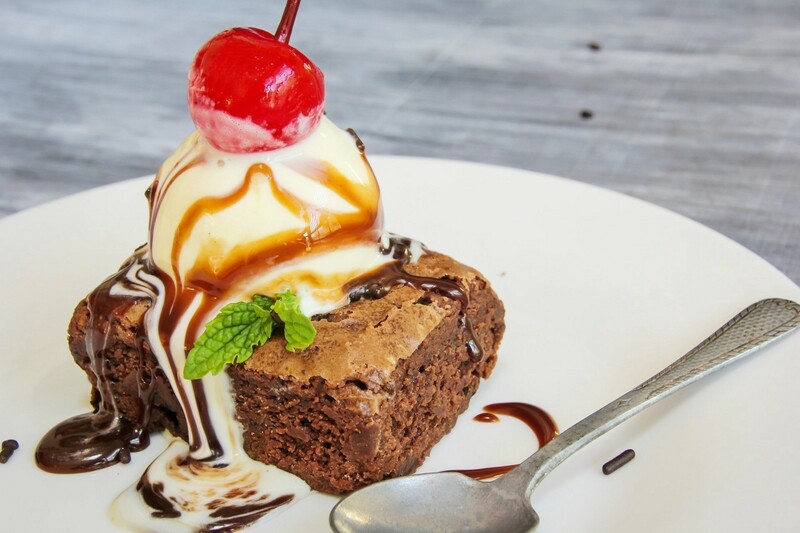 So if you have been mourning the thought of having to give up your favorite dessert indulgence, think again. Get into the kitchen and whip up some homemade fruit sorbet. It’s cold, it’s creamy, it’s sweet, it’s satisfying, it’s good for you and it’s oh so good. It may even cause you to scream with delight.